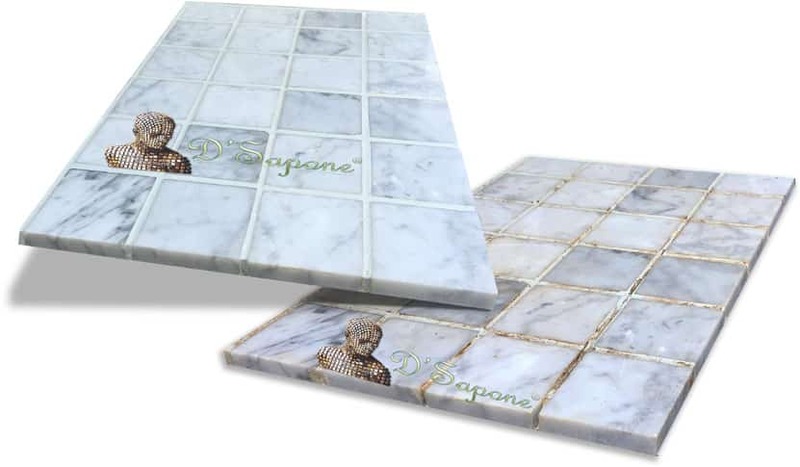 Marble stains in a short order, especially in wet settings as it is very porous and continuously absorbs moisture, giving birth to mold and mildew. While providing the marble shower restoration service in San Diego, we eliminate all the stains, mold and also offer a caulk free shower with low maintenance, for a lifetime. Our San Diego artists will not just deep clean your marble showers, they will also prep and sanitize the stone. They will kill all the mold and mildew while removing soap scum, etching, stains and existing sealers at the root with a deep penetrating cleaner. Caulk in the corners peels or wears off the floor and walls within six months that causes mold to grow. We replace the caulk with Sentura – a two part pigmented flexible resin/epoxy, which protects all the corners with its durable lines for a lifetime. Grout also needs the same care as the marble. It is a concrete based material, allowing liquids to pass through it that causes mold and stains. 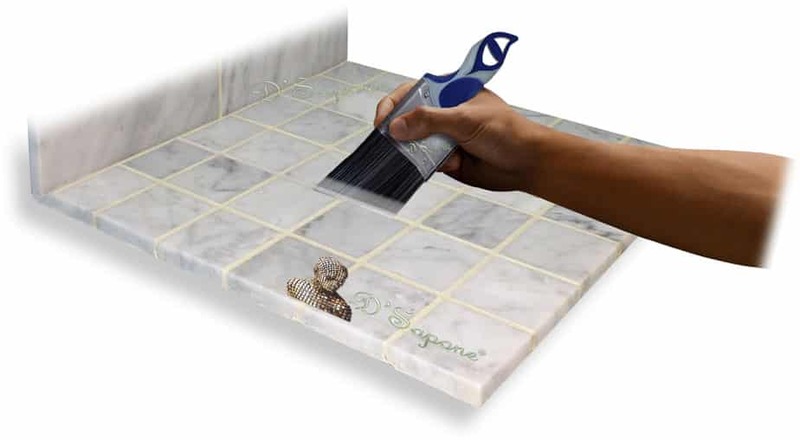 Once we clean the grout, we will color seal it with Caponi® – a two part pigmented titanium sealer. It soaks deep into the surface locking out all the stains permanently. Our successful marble shower restoration service in San Diego, always includes a stone sealing process. Our Repela-Bond – a clear invisible resin sealant not only coats the top of the surface, it also penetrates deep waterproofing the stone with a lush natural look. You strive for durable sealers with that durable and perfect coat of lush and enhancement. And we strive for the long-lasting, hand applied quality that you’ve come to rely on. Celine waterproofs and seals the marble with a clear sleek finish (pic below: top is sealed, bottom untreated). 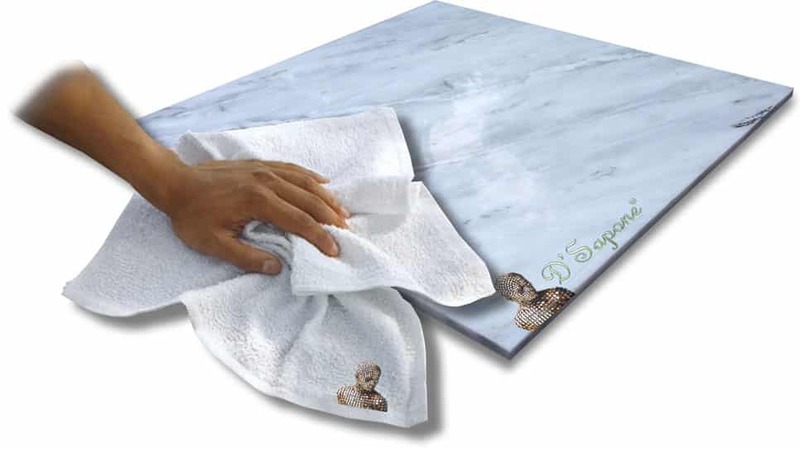 Celine is an oil based sealer, which soaks deep into the marble. 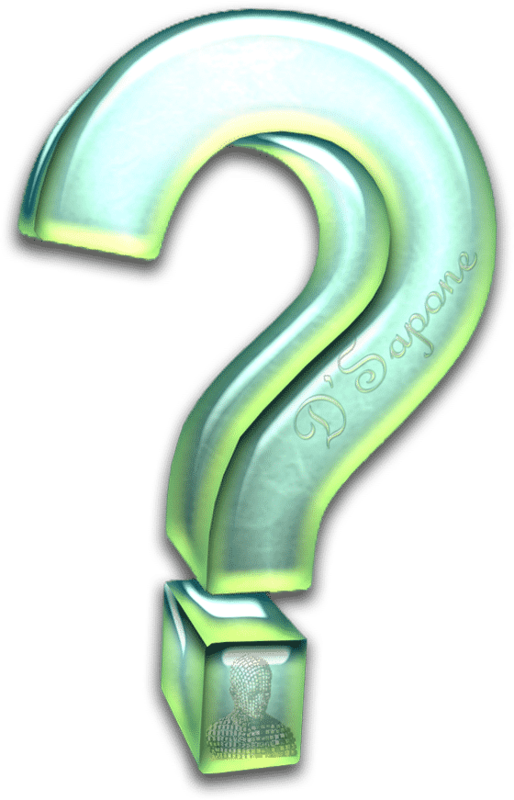 Efflorescence is a hard white substance, occurring due to the migration of soluble salts. It clogs the shower drain and grows through the entire surface. Efflorescence also causes cracked grout and tile. Not only do we eliminate it at the root, we also prevent its growth for a lifetime with Celine. A two part flexible resin. Cracked grout is a burden, ruining the look of the marble shower. We repair the cracks with Sentura – a two part pigmented flexible epoxy resin. It protects the surface with a 1200psi adhesion. We can pigment Sentura in more than 40 colors to suit your needs. After we deliver a quality marble shower restoration service in San Diego, maintenance is a breeze with a green product – Valore designed by pFOkUS® to keep it stain and mold free with a 5 year labor warranty. 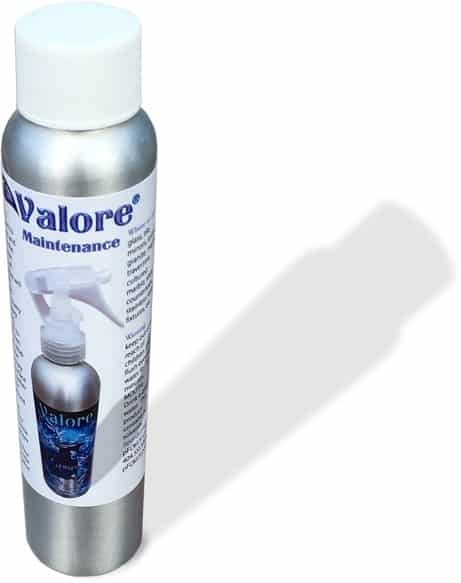 Valore comes in a small aluminium bottle and is very easy to apply. Marble shower restoration service in San Diego. 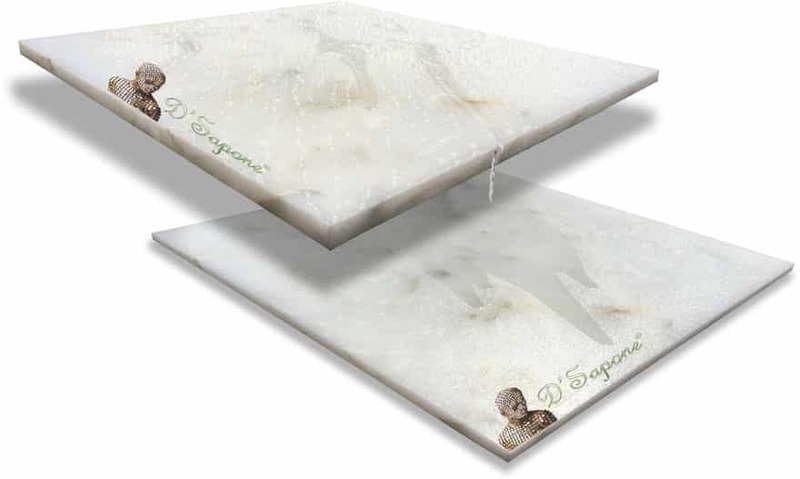 Our artists will bring a new look to your marble, which you have never experienced before. Call us now and get your free ‘Healthy Marble Shower’ service estimate today. 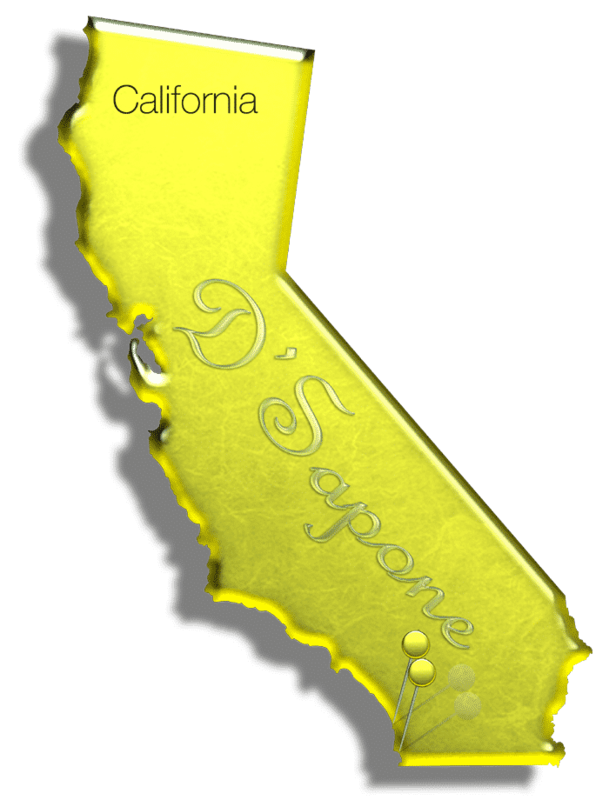 After we deliver our quality marble shower restoration service in San Diego, wait at least 24 hours before showering. The question speaks for itself. 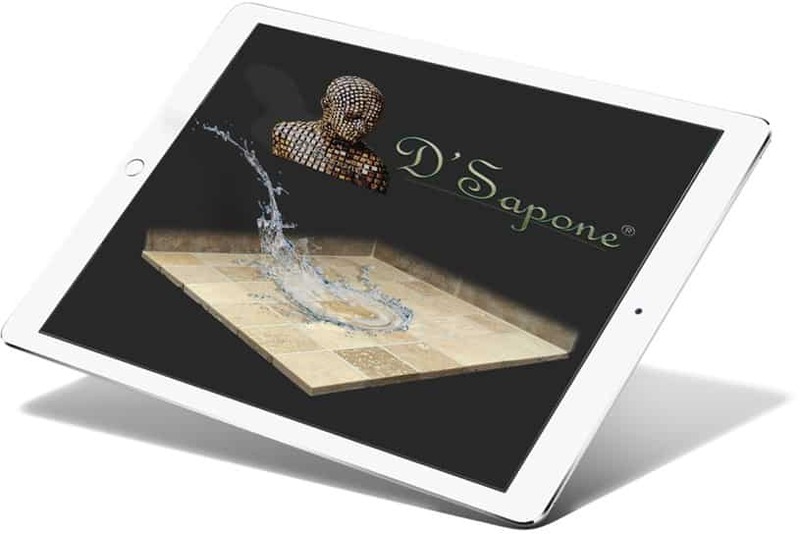 We are passionate artists performing the best marble shower restoration service in San Diego.